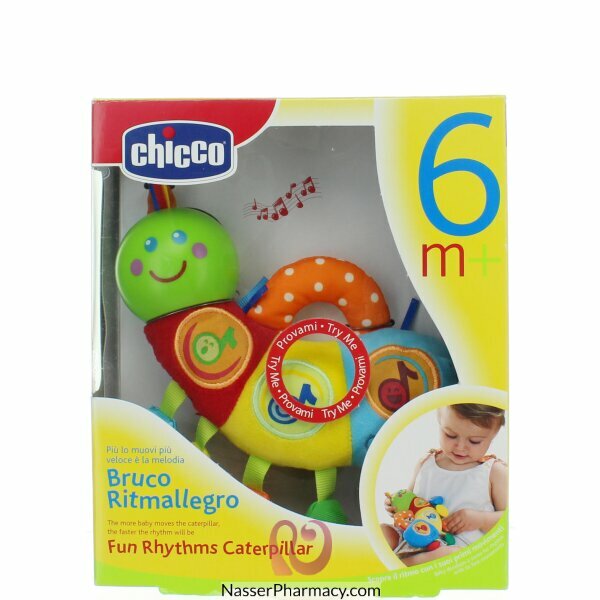 This music caterpillar of Chicco develops musical feeling and rhythm. The child presses the keys for listening to of the melodies and moves the play around the rhythm to change. An advanced formulation that delivers unprecedented bioavailability of CoQ-10. It is 3.1x more absor.. Description:Volumising and protecting shampoo, formulated with Coconut Extract, Aloe Vera Leaf Juice..